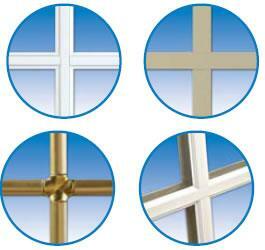 These United Series 4800 vinyl windows are available in white and beige. 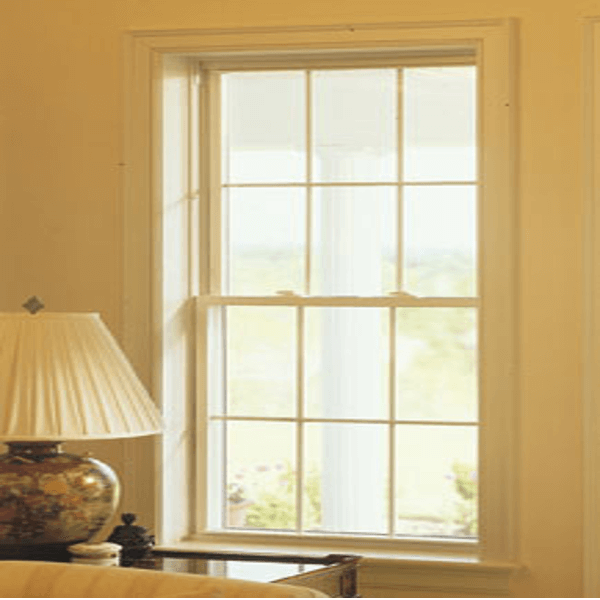 The color is consistent throughout the vinyl window frame and sash, making scratches virtually invisible. Maintenance Free Grilles – Grilles are sealed inside the glass unit, providing the look of muntins without the difficulty of cleaning them.